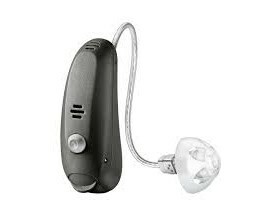 Bernafon Juna is a complete family of hearing aids, suitable for users with mild to severe hearing losses. 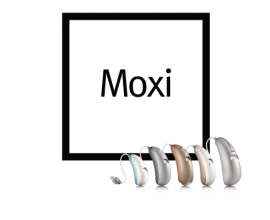 4 Control States, Adaptive Noise Reduction Plus - Blocks the sounds you don’t want to hear such as unwanted background noise, whistling or unexpected sounds. 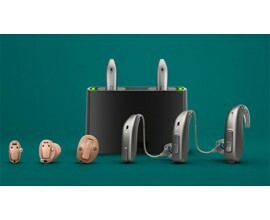 15 Program options & 4 Memories – For personalisation. 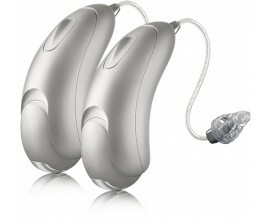 Live Music & Cinema Programs – Dedicated to presenting musical and cinematic signals accurately to the user. 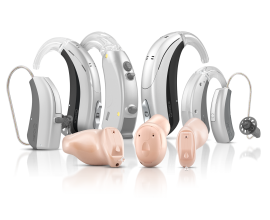 Transient Noise Reduction – Hearing comfort in a variety of noisy environments. 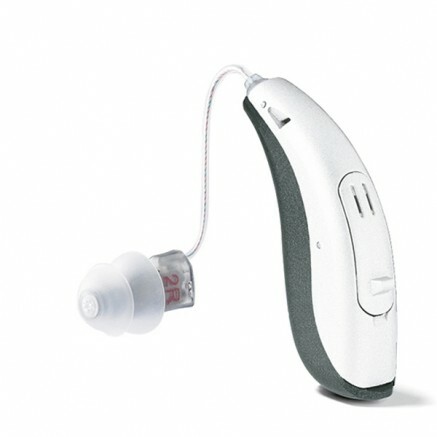 Adaptive Directionality – Depending on the speech direction, the microphones will automatically adjust to pick up the sound. 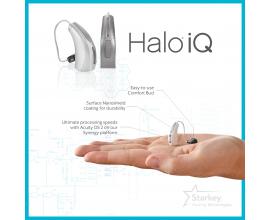 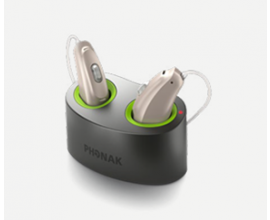 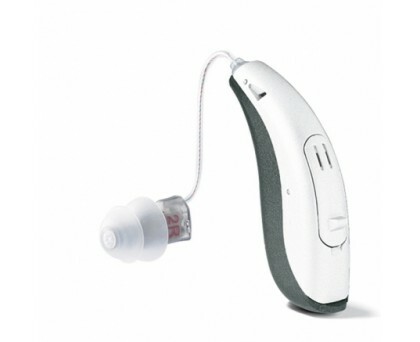 Binaural Coordination – Adjust both hearing instruments at the same time. 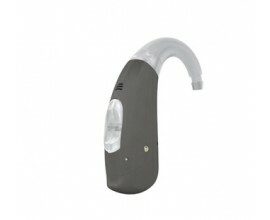 Wind Noise Monitor – Protects against the discomfort of wind noise. 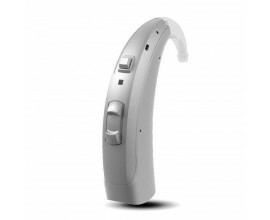 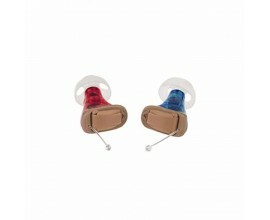 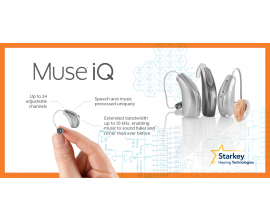 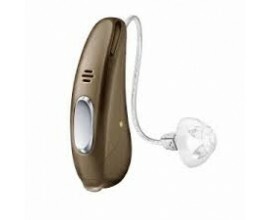 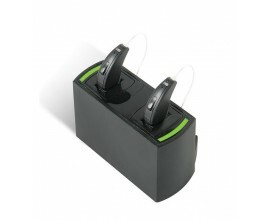 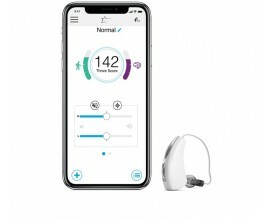 The Bernafon Juna 7 is the second level of technology in this range of hearing aids.